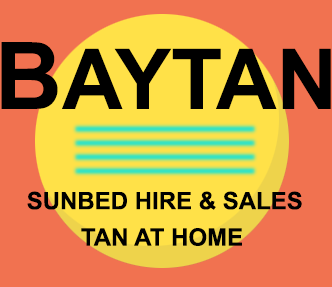 You must be over 18 to hire a sunbed from Baytan Sunbed Hire , on delivery you must supply 3 forms of identification, including photo id a passport or driver license. 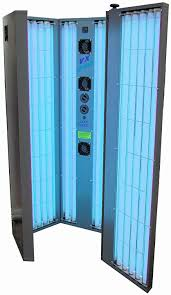 Want to hire the very best Home Hire Sunbed you can the the VTS Sun Shower is the best , Salon style Sun Shower that looks and feels great, designed to give a perfect allover tan , fitted with full length tanning tubes . offer rapid tanning results and total body coverage. 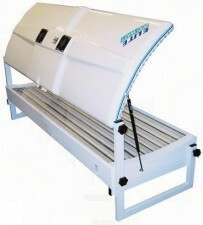 The close proximity tanning area is adjustable to suit individual requirements. A modern compact design takes up only 1 square metre saving space in your room. 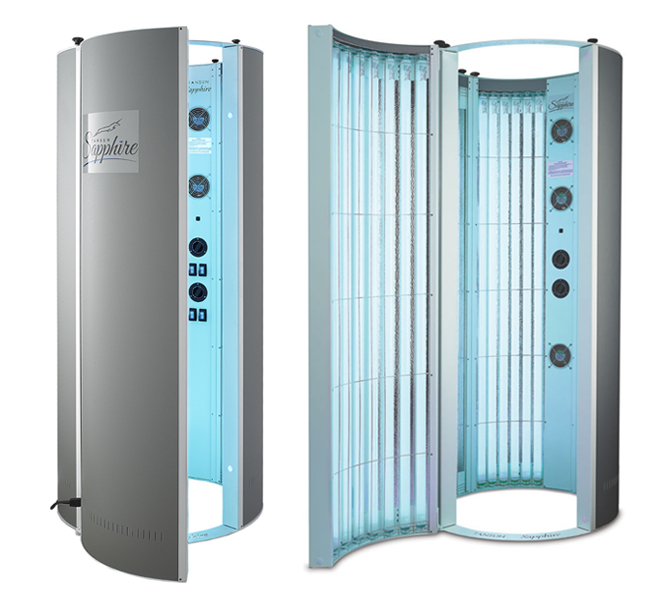 The 18 Tube Elite Double Unit produces a deep all over tan and saves time by exposing the whole body throughout the tanning session. You will benefit from the warm feeling of relaxation whilst tanning on this convenient model.Very relaxing and comfortable to access this is the best home hire Double unit. 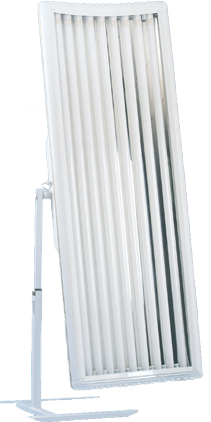 The 19 Tube Tansun Capri Double Unit produces a deep all over tan and saves time by exposing the whole body throughout the tanning session. 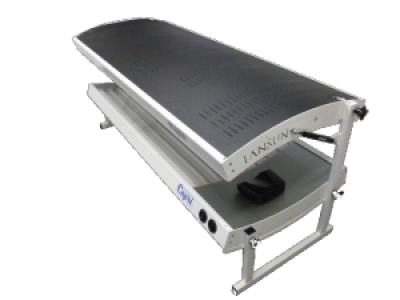 You will benefit from the warm feeling of relaxation whilst tanning on this convenient model. Extra wide surface promotes a Very relaxing and comfortable to access this is the best home hire Double unit. 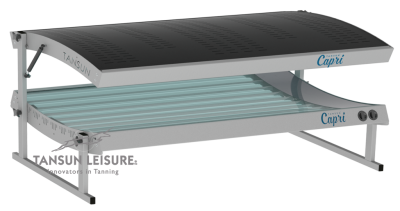 Want to hire the very best Home Hire Sunbed you can, the Tansun Sapphire Vertical Sun Shower is the best , Salon style Sun Shower that looks and feels great, designed to give a perfect allover tan , fitted with full length tanning tubes .